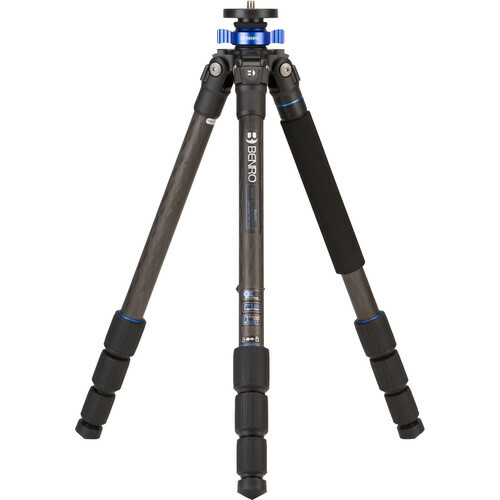 As one of its daily deals, B&H Photo Video offers the Benro Series 1 Mach3 Carbon Fiber Tripod, model no. 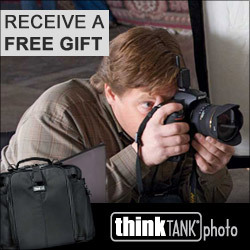 TMA18C, for $129 with free shipping. 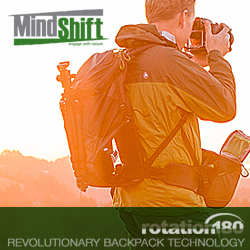 It converts from a tripod to a monopod and features a 22-lb. load capacity, maximum height of 57.3", and a folded length of 19.7". Deal ends today.